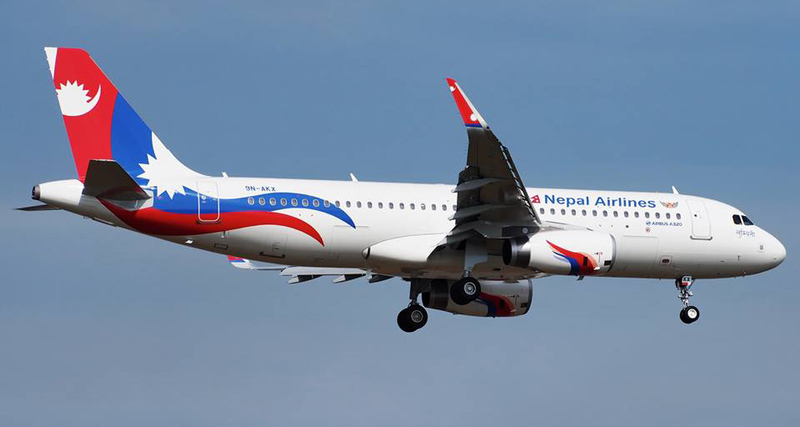 KATHMANDU, Feb 23: The grounded Airbus A320 ‘9N-AKW' belonging to Nepal Airlines is back in operation following the replacement of its damaged engine. The aircraft will undergo a flight on February 23 for the renewal of its Certificate of Airworthiness (CofA). The Airbus was ferried to Seletar Airport, Singapore from Indira Gandhi International Airport, Delhi on February 8 for the maintenance of its damaged engine. NAC has leased an engine from International Aero Engines (IAE) at the cost of USD 150,000 per month while the company repairs the faulty engine. The corporation has received a loss of around Rs100 million monthly due to the absence of ‘9N-AKW’. The figure has been computed on the basis of the estimated annual income of Rs1.2 billion for each of NAC’s aircraft. The Airbus A320 named Sagarmatha has completed 3 years of flight operation under NAC.